Boise, also known as “The City of Trees”, is located at the foot of the Rocky Mountains, west of Idaho in Ada County, United States. 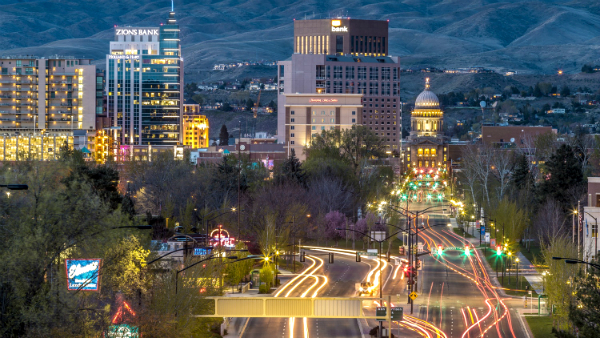 Boise is Idaho’s main trade and industry center, which makes it an important destination for business travelers. 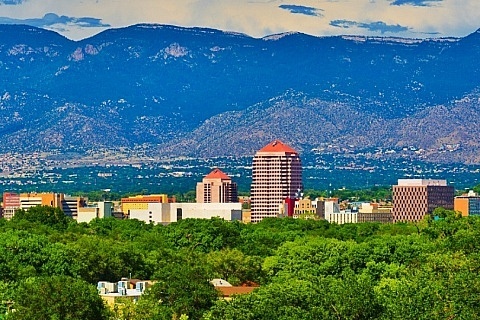 This city stands out for its rocky mountains covered with snow, the museums that exhibit its history, as well as the shopping centers, bars and restaurants where the nightlife is enjoyed. In Boise, the summers are short and hot, but the winters are cold and cloudy. During the course of the year, the temperature generally varies from 23ºF (-5°C) to 93ºF (34°C) and, therefore, the best time to visit Boise is from the end of June to the beginning of September. At night, the Downtown presents a lively music scene, with several nightclubs and venues with live entertainment, as well as bars to enjoy a good beer or cocktails. 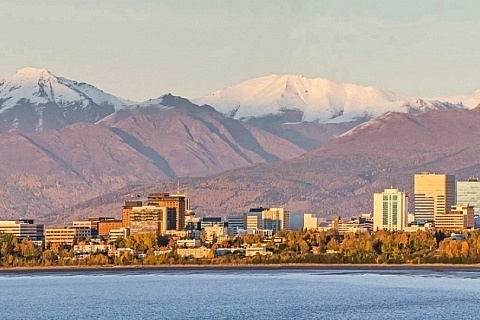 Boise has an airport with domestic flights and some international destinations available. The airport is located south of Downtown Boise. Moving among the different areas of Boise is possible through buses and taxis, with stops in different parts of the city. 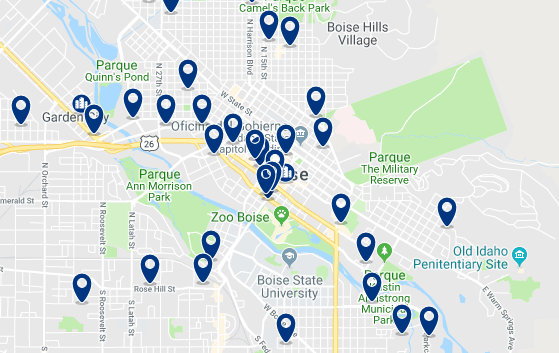 As for the best areas to stay in Boise, Downtown stands out for concentrating most of the entertainment in the city (See accommodation in Downtown Boise). Here’s a guide with the best areas to stay in Boise. 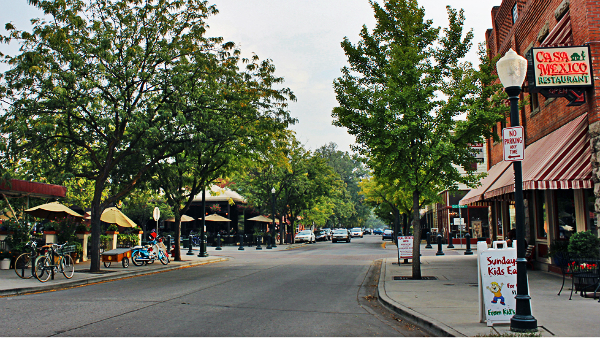 Downtown Boise has several commercial districts, each with its own style. The Downtown area is made up of shopping centers and gourmet restaurants, the modern atmosphere of The Linen District and vintage shops in Old Boise. A few blocks from downtown Boise, to the north, you’ll find public markets flooded with traditional food stores and craft vendors. The Downtown, in addition to shopping centers, contains buildings that represent Idaho’s historical past, museums such as the Discovery Center of Idaho, the Art Museum, and the City Zoo. Different bus stops are located along W Jefferson, N 9th and W Idaho streets, as well as several taxi lines. 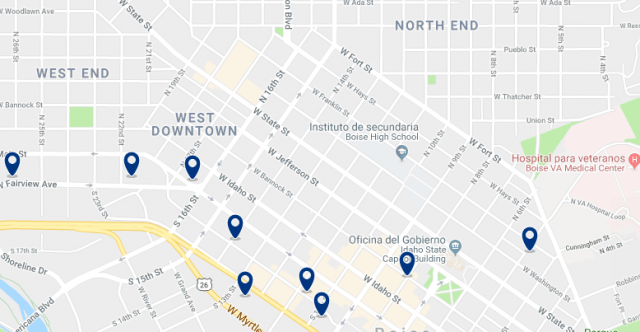 Downtown is among the best areas to stay in Boise, offering a variety of accommodation options, ranging from elegant apartments for business people to cheaper hotels. Located in the heart of downtown Boise, Idaho, and within walking distance of attractions, including the Boise Zoo, this hotel offers a daily hot breakfast and a mini-fridge in the room. Located 4 miles from Boise Airport, this Idaho hotel offers a free airport shuttle service, an outdoor pool, a hot tub, a sauna, and rooms with free Wi-Fi. Located at 1 mil from Taco Bell Arena in Boise, Inn at 500 Capitol offers free bikes, a fitness center and free Wi-Fi. As its name suggests, this area is located north of downtown Boise. North End is bordered by trees and is known for its 20th century houses, Harrison Boulevard, historic sites, Hyde Park and Camel’s Back Park with its excellent views of the Downtown. Moving through the North End to other Boise districts is possible by taking the bus at the stops available at N Harrison Boulevard. This suburb of Boise has exclusive and antique stores. Furthermore, the North End Street fair is held annually, with live music and food stores inspired by the 60’s. 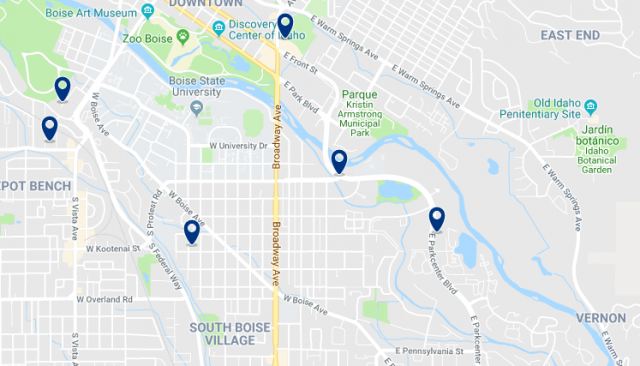 As a residential and quiet area, the accommodation in North End varies from affordable to luxurious hotels that offer different services for all tastes, which is why it is one of the best areas to stay in Boise. Hyatt Place Boise / Downtown offers accommodation with free WiFi in Boise, 1 mile from Taco Bell Arena and 3 minutes’ walk from the Idaho State Capitol. It has an outdoor pool and a fitness center. This inn, characterized by its iconic straw hat sign, offers rooms with free Wi-Fi in the western part of downtown Boise. This hotel offers deluxe rooms with a 50-inch HDTV and a well-equipped fitness center with cardio equipment. 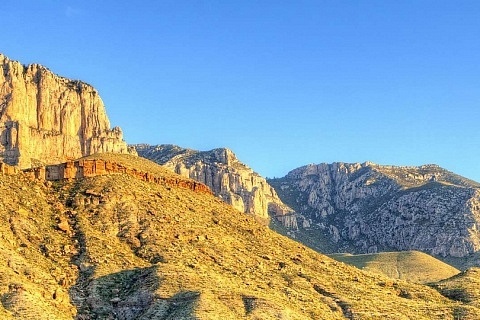 It offers a free shuttle service to Boise Airport, a 10-minute drive away. The Southeast is surrounded by the Boise River and is known for its tranquility, housing the student community of Boise State University and small parks for family activities. Public transportation in the Southeast area can be found in the E Boise Ave, E Pennsylvania St, E Park Center Blvd and S Gekeler Ln. Although it is a quiet district, there are bars and restaurants that are mostly attended by young entrepreneurs and university students, which provides a youthful vibe for those who stay in Boise. Southeast is recommended as one of the best areas to stay in Boise for young travelers who visit the city for leisure. Located in downtown Boise, this hotel offers free Wi-Fi, an outdoor pool and free shuttle service to Boise Airport, just 10 minutes’ drive away. This house is located in Boise, in the Idaho region, less than a mile away from Taco Bell Arena. 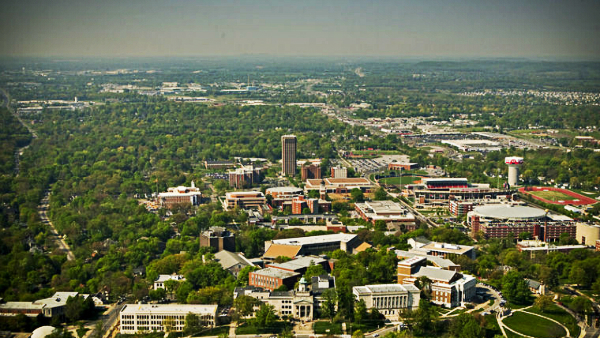 The house is also less than a mile away from Boise State University. The Anniversary Inn – Boise, an adult-only hotel in Boise, offers special themed rooms including freshly baked cookies, desserts for 2 and sparkling cider. © Copyright 2019. Best Districts is a part of Aguacate Media.